According to the Content Marketing Institute, content marketing is all about creating valuable content and distributing it in such a way that it attracts your target audience and drives them to take action. However, producing high-quality and unique content for your website can often be a daunting task. One common mistake people make is that they focus their attention only on keyword research and optimization. As a result, the content marketing strategy becomes less effective. Your company might fall into this trap as well. According to Forbes, companies that turn to data-driven marketing are 6 times more likely to see increases in profits and 5 times more likely to improve customer retention. That’s the competitive edge offered by analytics; it keeps you on the right track when it comes to creating high-quality content. Leveraging analytics allows you to perform periodic assessments of your content’s effectiveness. With proper analytics systems in place, you know exactly what works and what doesn’t. Moreover, analytics can provide you with detailed information at all levels of content development. This, in turn, helps maximize the success of your content marketing strategy. Most importantly, analytics allows you to get a clear picture of what your target audience is looking for. Relying on intuition alone to get your marketing strategies right is not a good idea. As a content marketer, you should be able to see the value of your marketing strategies. 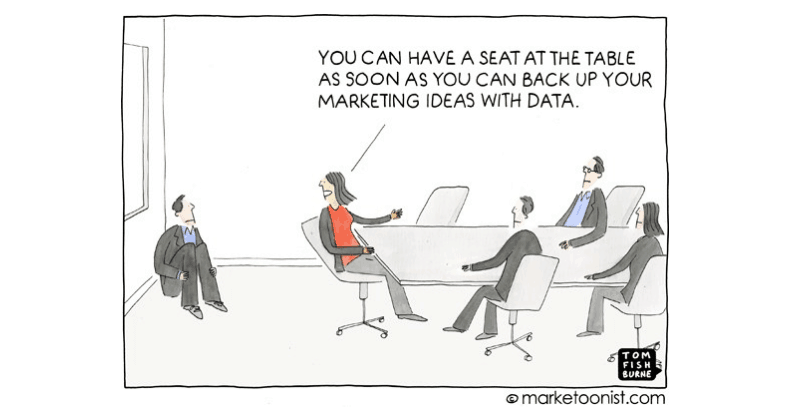 And what better way to do that than with digital analytics? It helps you measure your marketing initiatives and lets you keep track of your campaigns, so you can monitor their effectiveness and fine-tune them while they are active. Content marketing analytics helps you understand how visitors use your site. There are quite a number of online tools that provide you with real-time data. Google Analytics is among the most well-known. Without tracking software, you will be flying blind, and chances are you will essentially be banging your head against a wall over and over again. So what are the benefits of using these software packages? What do they find interesting? Which pages generate more traffic? With this information, you can craft unique pieces of useful content tailored for your target audience. Analytics gives you insight into what works on your website and what doesn’t. Furthermore, it can help you track the success of your most engaging content. Is Google Analytics Enough for Your Content Marketing? Do you want to improve your ROI and boost the effectiveness of your content marketing? Well, that’s where quantitative analytics will be of great use to you. There are various tools to consider for the purposes of tracking the data that is important for your marketing. Google Analytics is one of them. It’s free. It can bring you lots of insights. It can show you which channel acquisitions are actually working and which ones are not. You can get reports on your audience and check the visitors’ behavior. 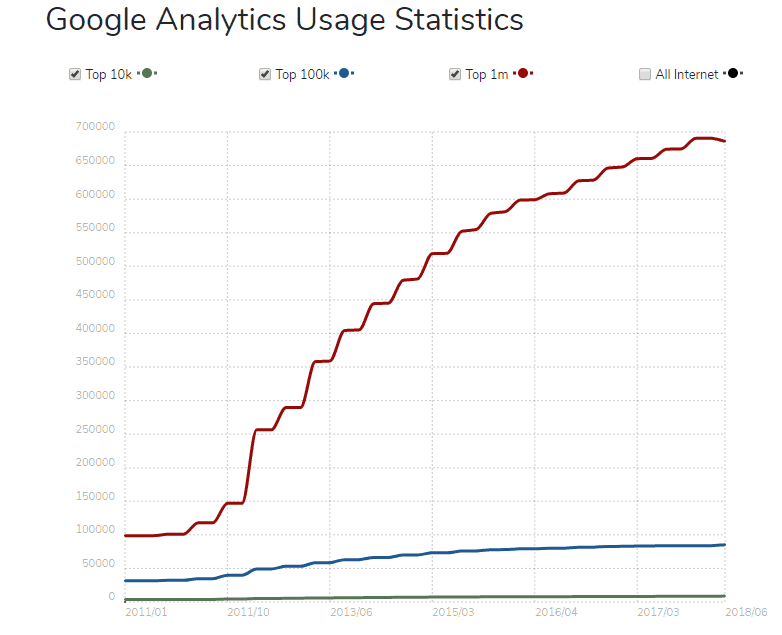 It’s no wonder Google Analytics is perhaps the most popular tracking software today. The tool is used by more than 700,000 of the most active websites online. However, Google Analytics doesn’t give you information on brand perception and conversion attribution. It cannot provide on-site data like the overall effects on your domain authority and SEO. That’s why, for brands and agencies that are looking to get ahead of the competition, it’s highly recommended to use a combination of tools, such as KissMetrics, Plerdy, CrazyEgg, etc., to get all the pieces of the puzzle. The primary objective of content marketing strategies is to drive traffic to a website and increase revenue, no doubt. If your website is professionally designed with the right features and content, you will probably enjoy high conversion rates. However, you should always track the right data to optimize the entire process. For instance, suppose you have a specific blog post that drives traffic to your site. Let’s say the blog post gets no less than 30,000 page views per month. Technically speaking, you’ve reached your marketing goals. Give yourself a pat on the back. You might be tempted to go home, treat yourself to your favorite meal, and relax… But there is more to it than these numbers. You want to be sure that this piece of content can turn visitors into buyers who book an appointment, make a purchase, or contact you directly to learn more about your offerings. A piece of content will only be valuable when it drives readers to take action such as download a file, make a purchase, or add something to their cart. Thus, you need to know if users are converted into customers after visiting your website via your blog post. 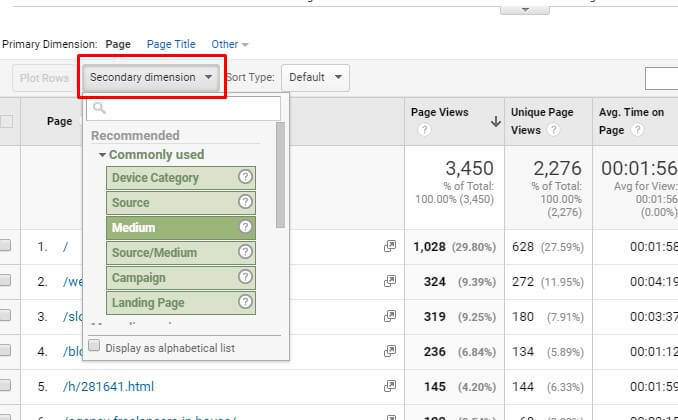 To do this, you need to first create some custom Segments in Google Analytics. First, copy the URL of the high-traffic webpage. Then, click + Add Segment. Now move your cursor to the top left corner and select the options “Conditions” and “Sequences”. From the drop-down menu, select “Sequences”. Now, set step one as the webpage you are curious about. Paste the URL you copied earlier. Select “is followed by…” and set step two as the transaction parameter you want to measure. By following these steps, you can get a glimpse into the behavior of a specific segment of visitors – those that come to your website via the selected piece of content – and how it has impacted your website’s overall goals. If your conversion rate does not measure up to the quantity of traffic, then something is wrong. This means users are bouncing off your website despite the original content and attractive layout. With this knowledge, you can investigate further and make the necessary adjustments in line with strategies that are working. Your content may be driving a lot of traffic from organic search, ads, or referrals, but how do you measure visitors’ engagement with your content? Unfortunately, the traditional page engagement metrics, such as Bounce Rate and Average Time on Page, do not provide in-depth feedback on how engaging your content is and how many visitors read the content in its entirety before leaving the page. 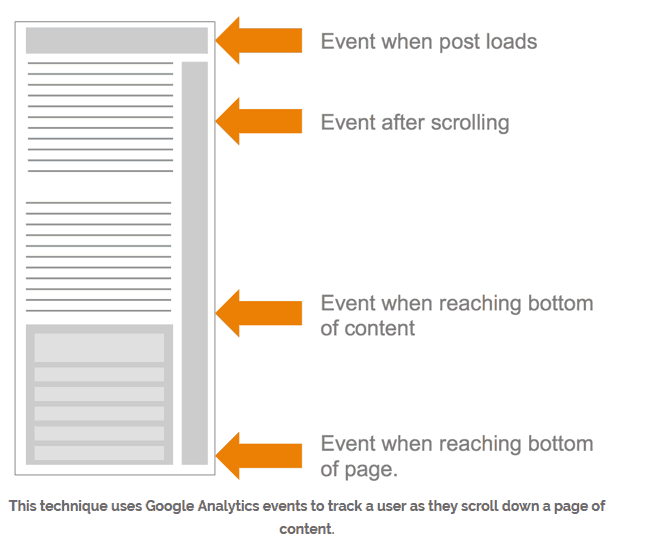 So how do you analyze web page content in Google Analytics? Justin Cutroni, a reputed Google Analytics blogger, created an excellent post on advanced content tracking to address this issue perfectly. First, you need to create a free WordPress plugin to allow for easy implementation. This approach is directed at three aspects of engagement. Some online users start reading your content immediately. These people fall into the “Readers” category. Others will just take a sneak peek at your site and leave immediately. In this approach, visitors who scroll down the page to a certain degree are classified as readers. Though this method is not 100% accurate, as some visitors could just scroll down the page for no reason, it works well enough to give you a good general idea. This is because typically, visitors will only scroll down if they find the content to be engaging and worth their time. While some Readers will read the content word for word to the end, others will leave mid-way through. Visitors who read the piece of content right through to its end fall into the “Finishers” category. These visitors enjoy reading your content from start to finish. In other words, Finishers are those who scroll down to the end of the content. Again, there is some uncertainty in this method because some visitors may just scroll down to look for something at the bottom of the page, jump to the conclusion of the content, or see how long the piece is. As mentioned, it is likely that some Finishers will scroll to the bottom of the page without having read the content. Others will take the time to read the entire article. This method tracks the amount of time spent by users reading the post. In Google Analytics, you can find the Ave. Time to Finish Reading. This average will be impacted by those users who quickly scrolled through the content without actually reading. To this end, the Ave. Time to Finish Reading can be used to measure webpage content engagement. Higher average values indicate that more Finishers are actually engaging with your content, whereas lower average values mean that a significant proportion of your Finishers hastily scrolled through. This approach gives you some insight into which of your pieces of content is most engaging. With this information, you can come up with ways to optimize the less engaging pieces. Google Analytics comes with amazing features. 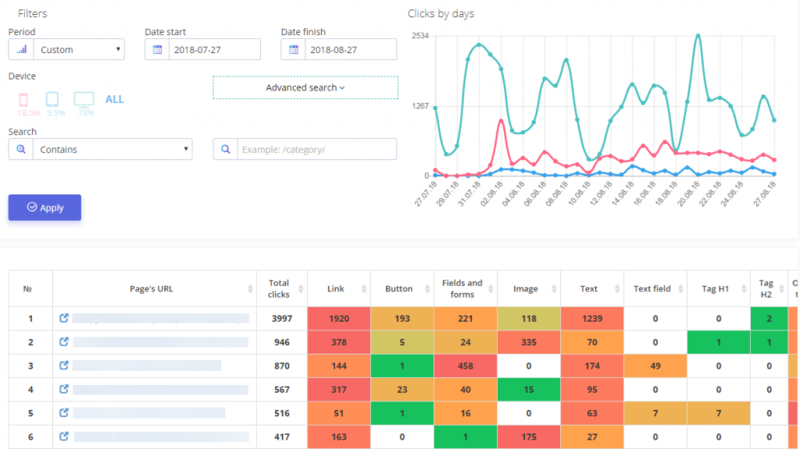 The tool lets content marketers look at search traffic over time. This approach brings with it loads of benefits. Not only does it help you improve your SEO content strategies, but it also allows you to analyze your rankings. You can see if your website experiences a drop in search rankings so you can act fast to correct it. There are different ways to find traffic search trends. Here is one of the most common methods. Log into your Google Analytics account and then click on “Behavior”. Move your cursor to “Site Content” and click on “All pages”. Depending on your preferences, you can set up a filter that lets you focus on the most relevant pages. Next, set a secondary dimension for your Default Channel Grouping. Click on the filter bar at the top right-hand corner and click on “Advanced”. Once done, you can create a parameter for “organic search only” as the secondary dimension of your Default Channel Grouping. The next step is to pick a suitable time frame. By so doing, you won’t have to factor in seasonal biases. Now you can compare the search traffic trends. Bear in mind that results will be displayed based on your chosen time frame. From this analysis, you can see if there is a drop or a significant improvement in your search traffic over time. In order to create effective content for your website, it is essential to set specific goals. Regardless of the type of content (e.g. evergreen, text, or visual), setting goals guarantees you a greater return on your content marketing strategy. Trying to reach as many readers as possible with your content may not yield the results you ultimately want. Thus, it’s essential to target the specific readers that would make good customers. This is why you need to dive deeper with your content. This not only keeps readers engaged, but it also strengthens your relationship with them. It keeps them coming back for more interesting content. In-depth content turns visitors from one-time readers to regulars. It’s impossible to create great content without knowing exactly what your readers want. If you know their preferences and understand their pain points, it will help you create content that will be truly helpful for them. Plus, they will leave your blog feeling happy and look forward to new posts. Ultimately, this can increase the numbers of subscriptions to email newsletters for updates on new posts. Giving customers more information about your company and how it works. Teaching customers easy ways to get the most out of your products or services. Offering detailed insight about a particular subject, leaving your readers feeling better informed and more knowledgeable. The last thing you want is to see visitors leaving your website dissatisfied or leaving almost immediately. So start crafting really valuable content. In this way, you’ll be able to give your visitors something worth reading. This is not optional; it’s something you just have to do to keep up with the competition in today’s competitive business marketing world. Finding a solution to a deeply rooted problem facing your target audience will go a long way in keeping your customers engaged. Ultimately, it builds trust and establishes a good relationship with your target audience. When it comes to optimizing your conversion rates, you should have reliable data at your fingertips. If you are dead serious about it, no guesswork is allowed here. That’s where Scroll Heatmaps can be a go-to tool. This can help you make informed changes that will significantly enhance your online presence. Essentially, scroll heatmaps show you the points at which your users scroll, allowing you to make changes to the features of your page. To increase conversion rates, it is important that you position vital elements such as “order now”, “add to cart”, or “subscribe” buttons in the right spots. By keeping track of the activity on your website, deciding where to position your content and calls to action becomes easy. For instance, after using the scroll heatmaps, you might discover that content halfway down your website page gets more attention, but only a small number of visitors ever see it. Knowing this, you can alter the position of the content and lift it higher to enhance web page functionality. Prior to tracking visitors’ activities on your websites, you may want to learn more about them. How much time do they spend scrolling down on a page? Do they find the content interesting and engaging? What is the least visited content? Heatmaps help you answer all these and many more questions. You can keep track of conversions and stay up to date with search engine reports so you can get the most used keywords. With most website content failing to stand the test of time, it is vital to understand what actually works on your website and what doesn’t. This is why you need click heatmaps. With click heatmaps, you can see where visitors are clicking – and not clicking – on your website. While Google Analytics is the most preferred software tracking tool for getting real-time data like traffic trends, how visitors found out about your website, and your bounce rate, click heatmaps can help you understand where specifically visitors are clicking on your site. With access to this information, you can optimize your website to display what visitors want to see first. More importantly, you can make changes to features such as navigation and call-to-action buttons. Position them in places where visitors can see them easily, making them even more clickable. Show a specific website page to a group of experts and ask them if there’s something you’re not doing right – everyone will definitely have something to say. But the big question is, how accurate are the answers? It doesn’t matter whether you have a group of world-renowned experts; some opinions and responses are actually baseless. Using on-site polls can give you accurate answers. On-site polls are used to get information from visitors while they’re on your site. This gives you real-time information and feedback about how visitors feel while using your site. Understand why people visit your page less often. Identify a demand for something new. Find ways to optimize your page to address impending issues. Understand the specific needs of users. Figure out what’s stopping them from making a purchase. However, prior to drafting questions for your on-site polls, you need to first determine precisely what you most want to know. You might often get so overwhelmed with different issues that you forget to find the root cause of the problem. To get the most out of your content marketing strategy, you need to keep track of the latest developments and website activity. 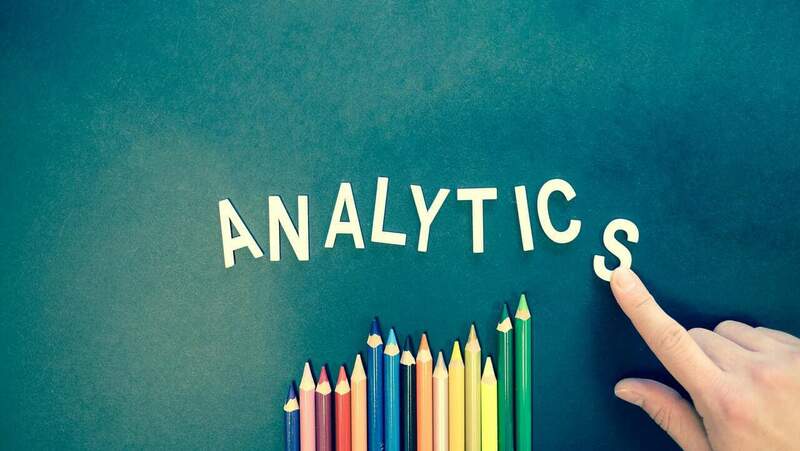 Thankfully, there are many tools and software solutions for tracking and analyzing digital analytics data, including Google Analytics, KissMetrics, Plerdy, CrazyEgg, etc. If you use them in a smart way, they can help you enhance user experience by providing consistently engaging content. Give your visitors content they want and they’ll keep coming back for more. And the best way to tailor your content to suit the needs of your target audience is by looking at your analytics data. Did I miss anything on how digital analytics can improve content marketing campaigns? Feel free to share your ideas in the comments below. Author’s bio: Vladimir Mirnii, the CEO of ContentAdore, is a professional copywriter and digital marketer. He helps brands and B2B companies grow traffic, leads, and sales. Vladimir is fond of art and rhyming. From time to time he takes part in volunteering initiatives. Let’s change the future of digital for better together!